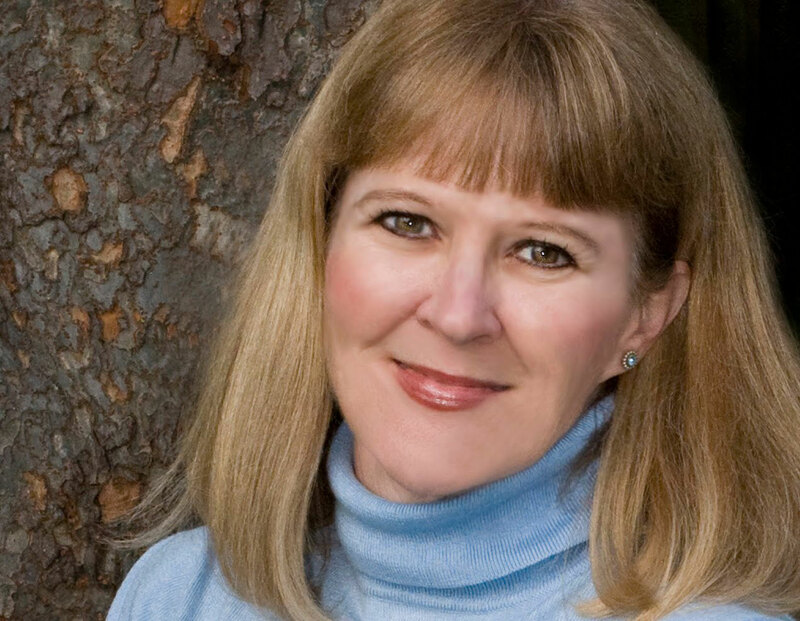 In her newest novel, Suzanne Woods Fisher steps back in time to 1960s to examine life for two Amish families coping with happiness and hardships, all while holding fast to the tie that binds them - their faith. 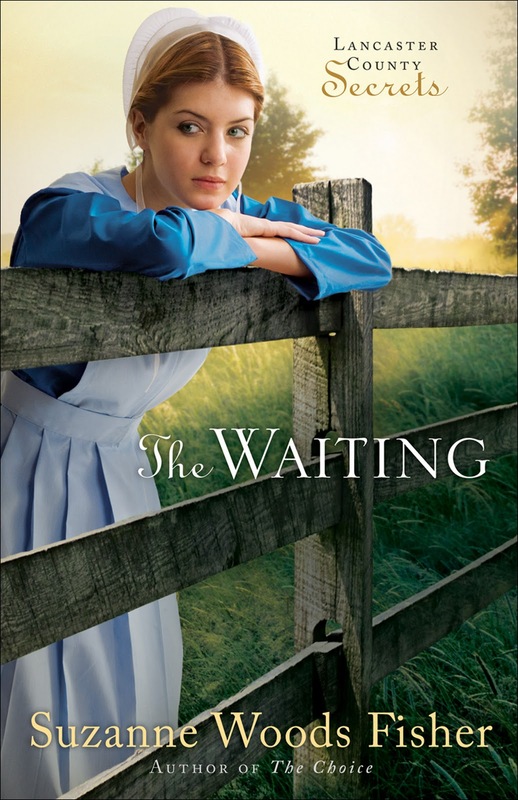 The Waiting tells the story of Jorie King - who has placed her life on hold waiting for Ben Zook to return to Lancaster County. It also tells the story of Caleb and Mary Ann, who find themselves waiting for a cure when Mary Ann develops a rare and aggressive form of leukemia. The Waiting's plot, grew out of a set of papers that once belonged to Fisher's grandfather, who was once a one-room school teacher in Franklin County, Penn. "My cousins have collected reminiscences of those years," explained Fisher. "Reading through them gave me an idea about a schoolteacher. Voila…Jorie King!" The novel's setting - in the midst of 1960s America - came from Fisher's love of history. "Writing about the Amish creates certain boundaries—the stories are character-driven within limited plot lines," Fisher said. "I think studying the Amish over the last century is particularly interesting. They’ve weathered so many radical changes in society." Fisher said under the direction of her editor, she found herself researching Amish life in 1965 - which meant setting the novel in the midst of the Vietnam War and the draft. "A story evolved from that point about the Amish and conscientious objecting," Fisher said. "I didn’t really go too far into the complexities of the Vietnam War - intentionally. "I wanted to concentrate on how a young man, who was raised with a very sensitive conscience, could cope with the reality of war." Fisher centers her story around Ben Zook, the Amish man who went off to serve in Vietnam, and the people he left behind including Caleb and Jorie. It shows how they deal with life - especially once they believe he is killed during the war. Fisher based Caleb Zook on an Old Order Amish bishop whom she admires personally. She deliberately chose to make Caleb a little bit older and wiser, but not too removed from his brothers.She also chose to give him a trial to deal with - Mary Ann's illness - as a way to show his humanity. "I wanted Caleb to have a “scar,” Fisher said. "He seems almost perfect, but he was grieving deeply and didn’t know how to get beyond his grief." After Mary Ann's death, Caleb and Jorie find themselves first relying on each other as friends - then in a deeper way. This new commitment is threatened when they learn that Ben did not die, but is rather quite mentally ill in a veteran's hospital. Their lives are challenged again, when Caleb decides to bring his brother back to the family farm, rather than rely solely on medical intervention. Fisher said Caleb's response of skepticism and discerning - to the type of treatments doctors wanted to use on Ben - electric shock and prescription medication - may have been typical of Amish living in the 1960s.
" I think most of the medical community had the opposite response to these new treatments—they were enthusiastic, convinced they held the cure," Fisher said. "In this story, remember it's a story, Caleb understood that Ben’s mental illness had something to do with unresolved guilt. It had a spiritual component to it that treatments would only mask." Ultimately, Fisher hopes readers discover how the characters of The Waiting cope with unresolved guilt, grief and redemption. "There’s a line that Caleb uses: 'Our memories shape us, good and bad,'" Fisher said. "I think there’s much to ponder in that sentence. God is always in the business of redemption. He can use all of our experiences to help us grow more Christ-like." Fisher plans to write two more books in this series. The first, The Search, (Dec. 2010/Jan. 2011 release) is based upon the same town of Stoney Ridge, but set in 1972 - when a public school crisis for the Amish reaches the US Supreme Court. Caleb Zook and his daughter, Maggie, appear in the novel, but it focuses on two young women who find themselves in Stoney Ridge - with a secret which bonds them together. The second, a Christmas novel (Oct. 2011) takes place during a Christmas weekend. It reunites two characters from The Choice (book one) Mattie Zook and Solomon Riehl. Through her writing for Revell, Fisher said she has become friends with some remarkable Amish families. "I always hope to honor them with these books," Fisher said. "I really do believe that the Amish, at their best, are seeking the heart of Christ in a way that is an example to us all." I am continually impressed with the authenticity I find in Fisher's novels, along with the depth of the story lines. Rather than create a "feel good" story, Fisher uses her words to show the good, the bad and the ugly parts of life. The Amish characters give the novels a different "twist," but Fisher's stories could easily take place using "everyday" people. Fisher creates realistic characters, who struggle to combine their faith with everyday living. People who strive to not only talk about their faith, but live it - regardless of its consequences. I think a subplot, in The Waiting, involving Jorie's struggle to help the town's new vet find housing - even while her English neighbors discriminate against him because of the color of his skin - help give the the book's setting a realistic taste. On the scale of one to five, with five being the highest, I definitely give The Waiting a four. This is a novel you may find yourself reading again, or at least, passing along to a friend. Want to read my interview with Fisher and the review of book one The Choice? Click here. 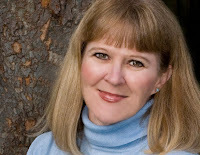 Suzanne Woods Fisher is the CBA bestselling author of The Choice, The Waiting, Amish Peace, and Amish Proverbs. Her interest in the Anabaptist cultures can be directly traced to her grandfather, W. D. Benedict, who was raised in the Old Order German Baptist Brethren Church in Franklin County, Penn. Benedict eventually became publisher of Christianity Today magazine. Fisher is the host of a radio show called Amish Wisdom and her work has appeared in many magazines. She lives in California. You can read more about her at her website: http://suzannewoodsfisher.com or by finding her on Facebook. I'm not sure if The Waiting is up for giveaway or not. I couldn't find anything about it...even though on the title on it said giveaway. This book is another remarkable story by Suzanne Woods Fisher. I'd love to read this book and the following ones.